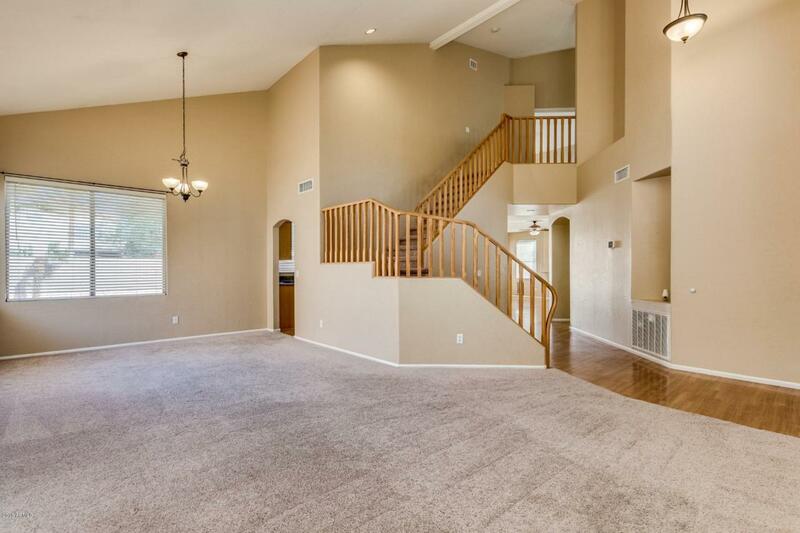 Beautiful contemporary spacious two-story dream home! 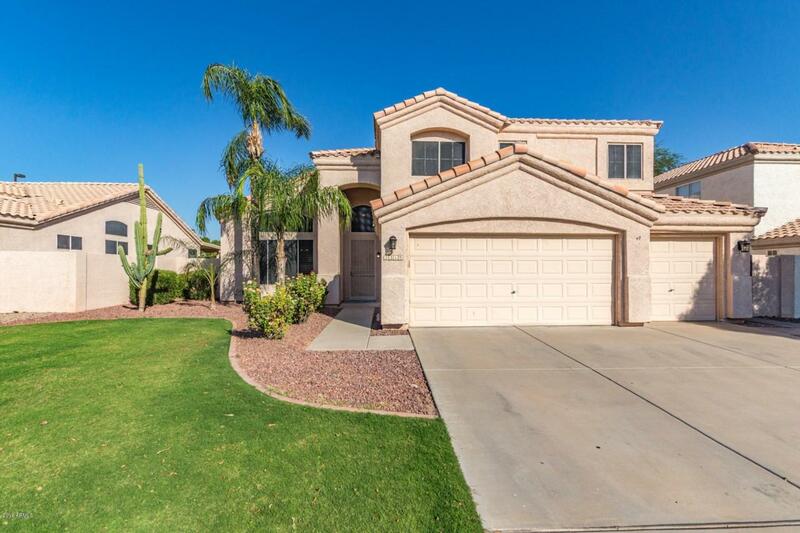 Large windows allowing natural lighting, vaulted ceilings, formal living and dining room, beautiful updated kitchen with granite countertops, beautiful maple cabinetry, eat-in kitchen and spacious living room with a fireplace for nice relaxing evenings and nice wood flooring throughout. 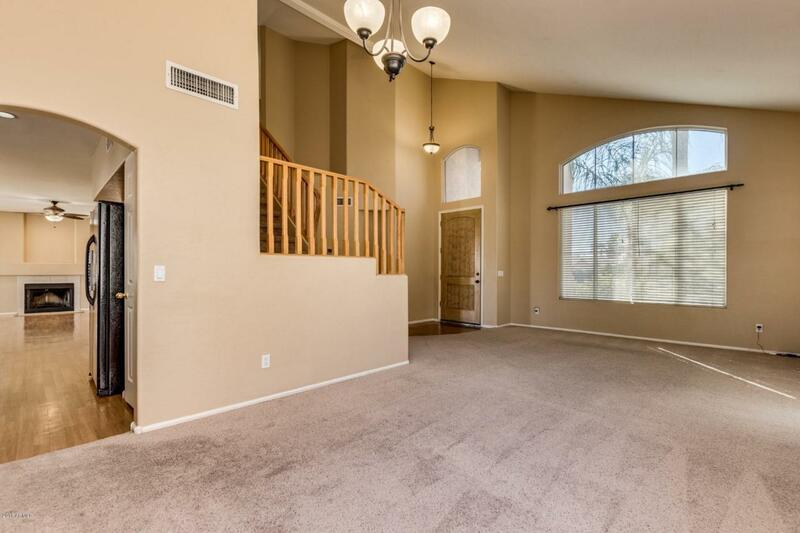 Upstairs is a spacious master bedroom with vaulted ceilings, pot shelves, his and her closest, double sinks, walk-in shower and separate bathtub. The backyard offers a nice gated swimming pool a covered patio and room to play. This home really does have it all. Make sure to see this home, it will not be on the market long. 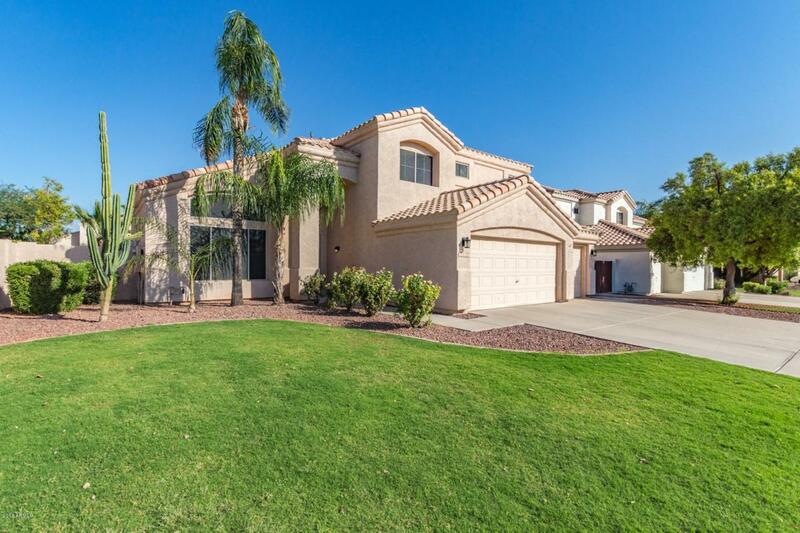 Listing courtesy of Desert Sand Realty, L.L.C..